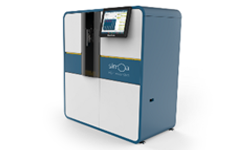 Quanterix with its digital health solution, Simoa technology, is aimed at changing the way in which the biology of health and disease is studied by giving researchers the ability to closely examine critical biomarkers in numerous therapeutic areas, including oncology, neurology, cardiology, inflammation and infectious disease. 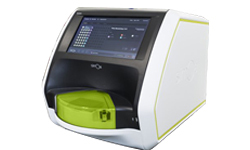 Ultra-sensitive biomarker detection capabilities in a compact and affordable system. World’s most sensitive, fully automated immunoassay platform with multiplexing and custom assay capability.